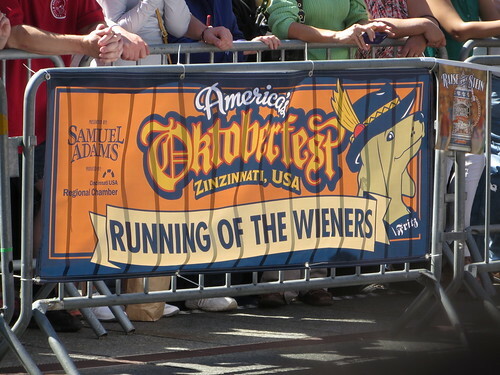 Thadd+Friends: Running of the Wieners 2014. 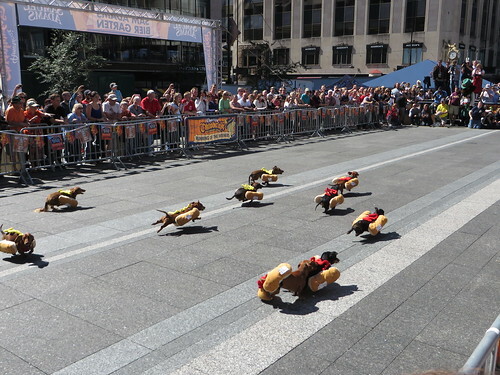 Running of the Wieners 2014. 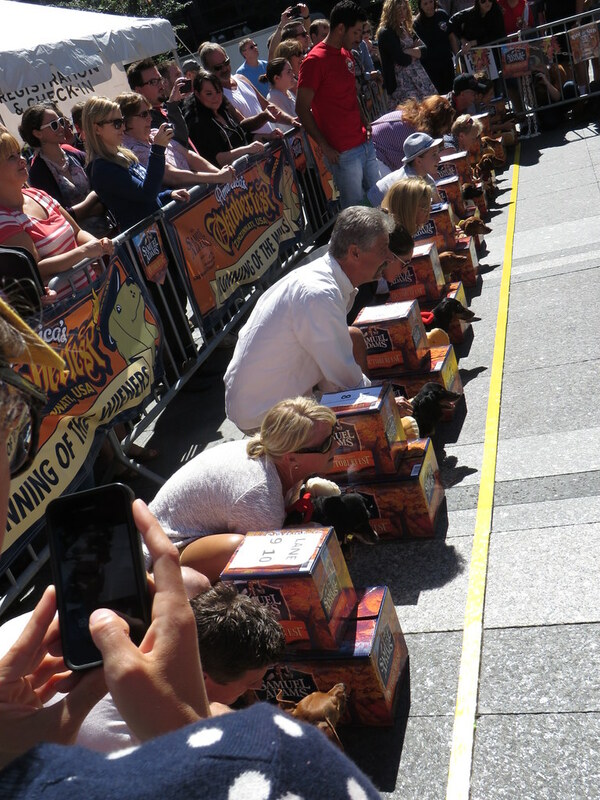 Click to see all the photos we took over the Oktoberfest weekend.